Auto mit Vollkaskoversicherung, Freikilometer und kostenloser Flughafenzustellung. 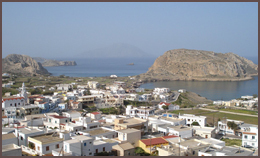 Karpathos is, after Rhodes, the second largest island in the Dodecanese and located between Crete and Rhodes in the Karpathian Sea, which took its name from the island in antiquity. 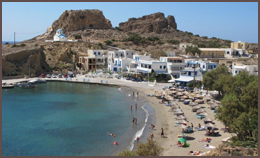 The location of the island is important, since it is essential the natural bridge which unites Crete with Asia Minor and the elongated Body dominates the south gates of the Aegean.